GALLIPOLIS — Gallia Board of Elections representatives went before the Gallia Commissioners during their regular Thursday morning meeting to discuss how the county wanted to replace aging voting machines. The state is offering $427,000 to assist with the effort. The county currently utilizes touch-based electronic voting machines that were purchased reportedly with federal dollars back in 2005. According to Gallia Board of Elections Deputy Director Chris Burnett, the machines previously purchased were intended to have a lifespan of around 10 years. Gallia Commissioners along with board officials are anticipated to view a variety of polling machines in the coming weeks to determine what is the best fit for Gallia’s upcoming elections. Burnett said the board had narrowed choices down to two companies during the meeting. 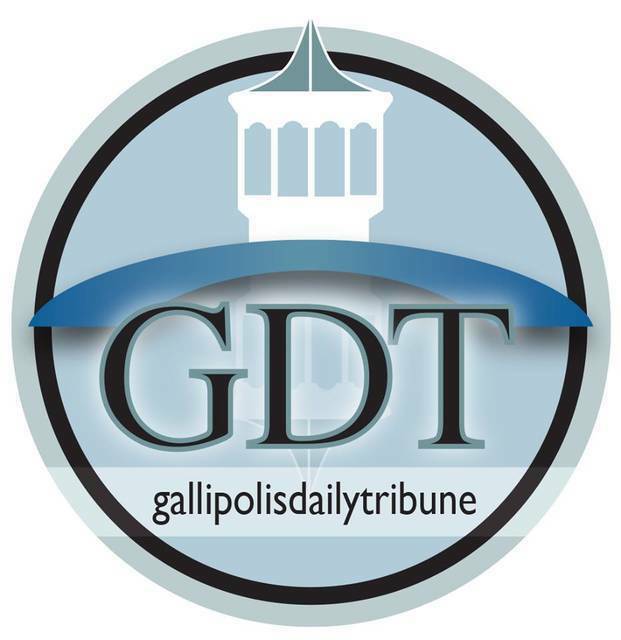 Choices are as varied as paper ballots to be utilized as a potential option for Gallia’s voting process to implement while another electronic “hybrid” type of machine, Burnett described, could also be considered. Paper ballots would be put through a scan system. The hybrid machine would utilize a touch screen, print the voter’s results and then be scanned into another machine, reportedly. Estimated options cost between $350,000 to $600,000. Discussion in the meeting said the state seemed to be trending towards legislating residents to using paper ballots. Commissioner David Smith said, of the options, he already felt there were two clear choices he would choose. Smith and Commissioner Brent Saunders joked one never wanted to be first in line when testing new technology or last with old technology. In 2017, the board purchased electronic tablet-like devices to help log election results as opposed to entering data into a computer manually.